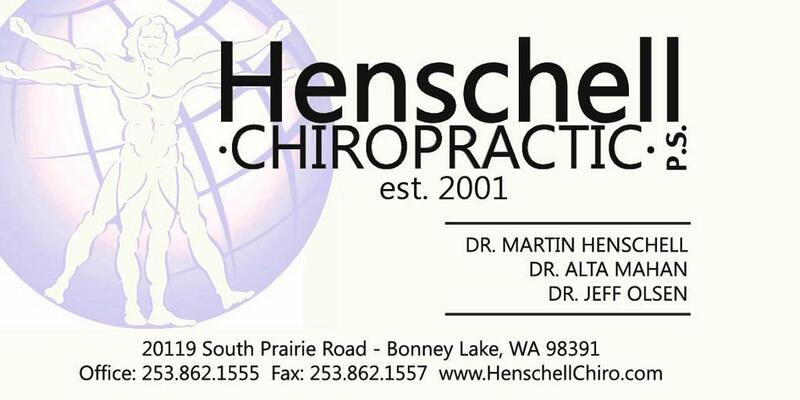 This is the home of your local K-8 youth lacrosse program in the North Lake Tapps, WA area and the Dieringer school district . 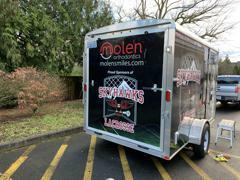 Get your spirit wear and get excited about the upcoming season! Tonight! 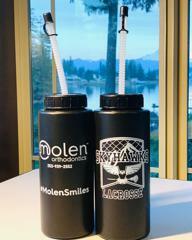 Molen Orthodontics. Mouth guards! Try on sample jerseys. Bring new or gently used teen boy clothes! 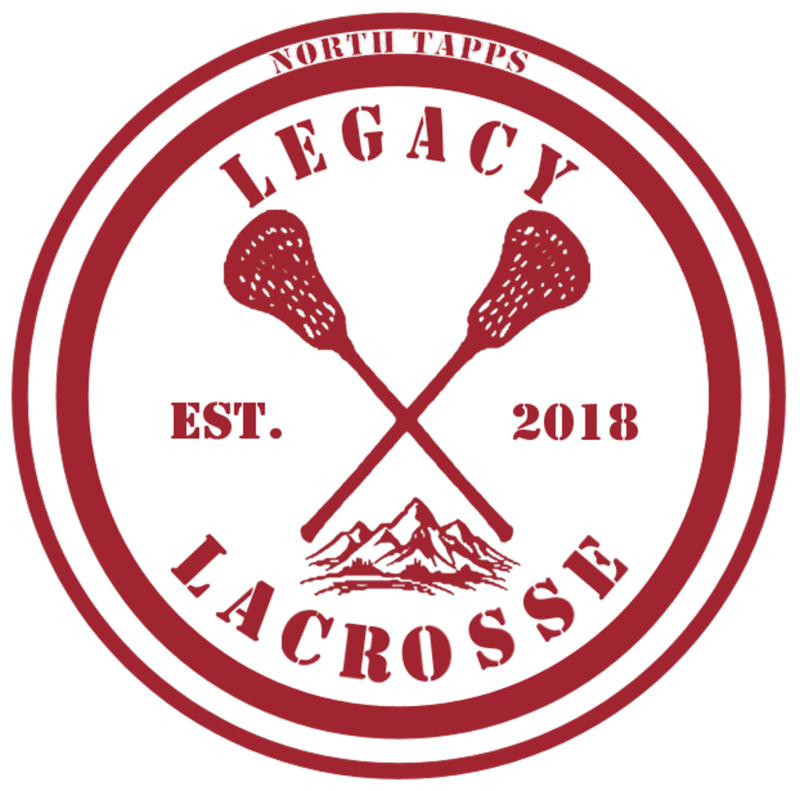 Interested in becoming a sponsor of North Tapps Legacy Lacrosse? 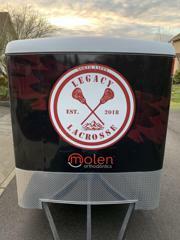 10% discount on gear when you mention you are from NTLLAX! 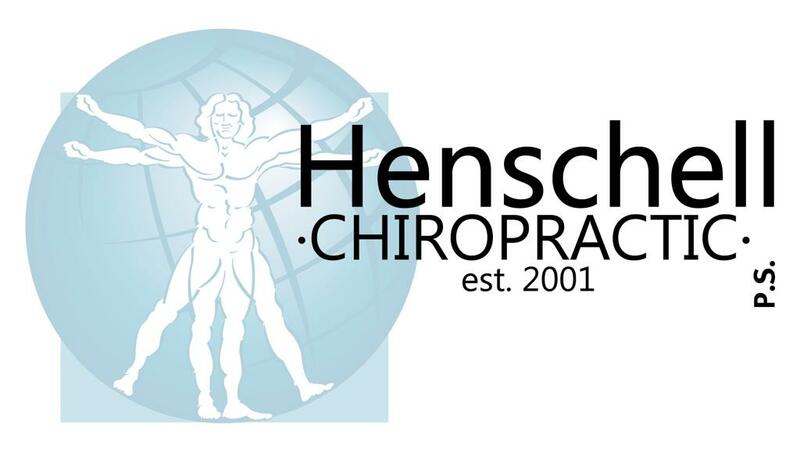 Want to participate in your local community? 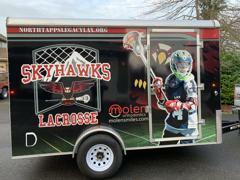 Become a sponsor for North Tapps Legacy Lacrosse and support youth in your area. 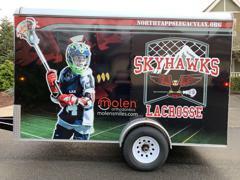 ©2019 North Tapps Legacy Lacrosse / SportsEngine. All Rights Reserved.